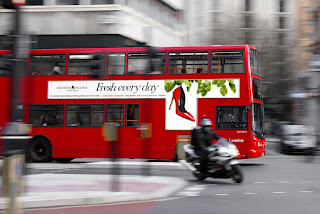 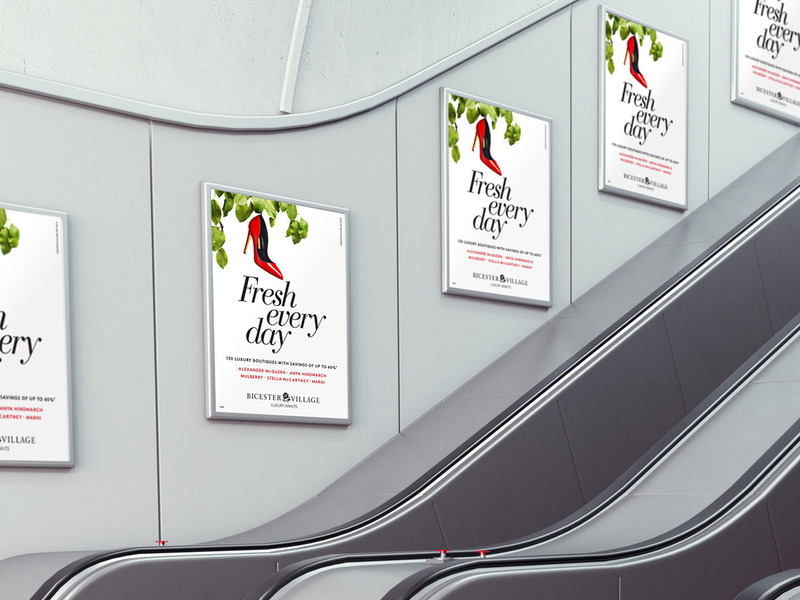 Working with Art Director Linda Elander to create the "Fresh Every Day" campaign for Bicester Village. 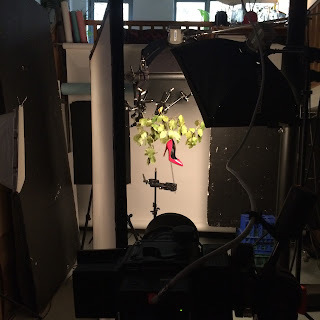 Here are some still shots from both the photographer's studio and the "moving image" studio where the animation was created! 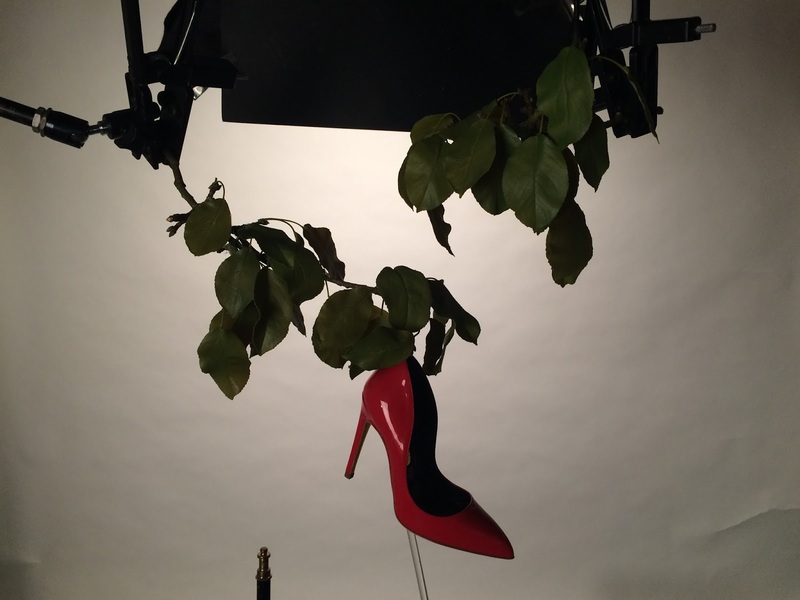 I worked with this incredible Propmaker from the company "Juicy Fruits". He created apple tree leaves from resin which we could heat up and manipulate to move into different positions. Here are the final shots in situ!..